We publish a free weekly newsletter with the biggest Bitcoin, blockchain and general cryptocurrency stories. You also get notified of our latest content such as coin reviews, podcast interviews and feature profiles. 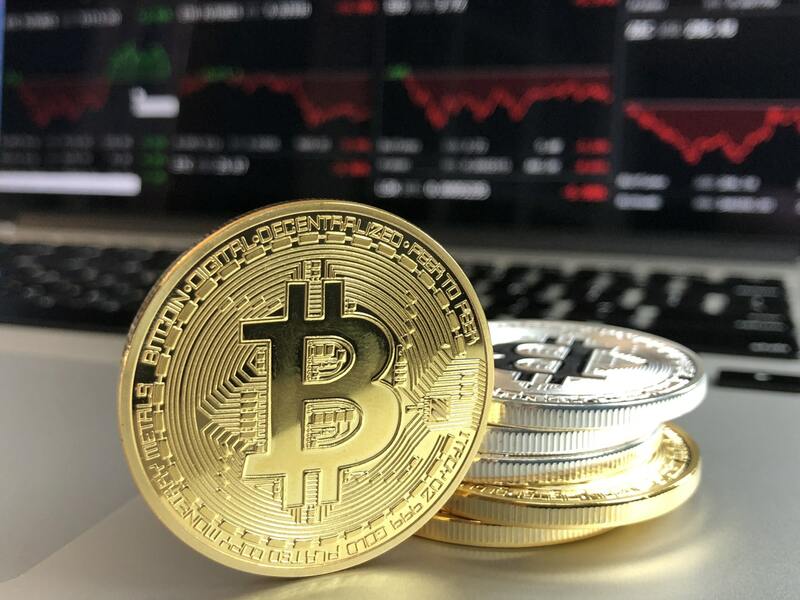 Bitcoin and the general cryptocurrency space is evolving at a rapid rate, so it’s important to stay on top of the news cycle. Add your email now for the best crypto info straight to your inbox each week. Free crypto news and reviews Monday to Friday. Subscribe now! You can view the latest crypto news here.